Details 2015 Acura TLX P-AWS Tech. TLX TECH with Precision All Wheel Steer. 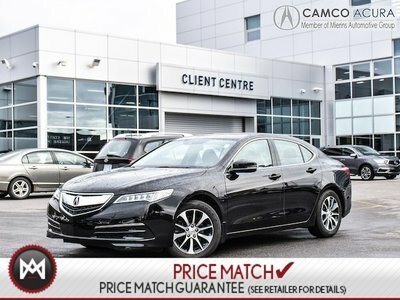 Low KM, classy colour combination and loaded with features such as leather, heated seats/steering wheel, navigation and remote start just to name a few. Call us at 1.855.286.2983 or email us at sales@camcoacura.com to book your test drive.